So many people are looking forward to Summer Reading! Including us librarians! Registration begins on June 1st! Children ages 0 to 18 are eligible to participate. Even if you have a youngster who can not read, that's ok. They can be read to by a grown-up or another reader! So stop by the children's room to register your child anytime between June 1st and July 31st. Everyone who signs up will get their very own reading record and a coupon for a free activity to Bullwinkle's Family Fun Center! Nearly 200 people attened the Alberta Rider Elementary School Zomba! Marimba Ensemble performance on May 14th. The Burgess Community Room was humming with the sweet sounds of wooden percussion instruments by fifth graders. Here is a recap with pictures from the Super Tuesday event. Even non-keyboard percussion instruments are included! All those instruments call for A LOT of mallets! This is just a reminder that we will be on a 2-week story time break from May 27th through June 7th as librarians will be busy getting ready for the summer reading program, which starts on June 1st. And if you happen to stop by the library during our regular story time sessions, we'll have toys available in the Puett Room for your little one to play with! Want a head start on Summer Reading? Join Junie B. 's Reading Club! Everyone is getting excited about summer reading! While it won't start for another week, let me tell you about the Junie B. Jones Kids' Reading Club sponsored by the publisher, Random House Kids. Parents, you can enroll your child in the Junie B. Kids’ Reading Club to receive their very own Starter Kit! Each Starter Kit includes: one FREE copy of Junie B. Jones and the Stupid Smelly Bus (while supplies last, of course), exclusive activity pages, a membership ID card, plus seasonal updates so you're in the loop about new books, games and activities, special events, sweepstakes, and more. Click HERE to sign-up! Keep in mind, this program is sponsored by the publisher and is not affiliated with the library in any way...we're just spreading the good news! Drop in to work on your creations with other LEGO funs! 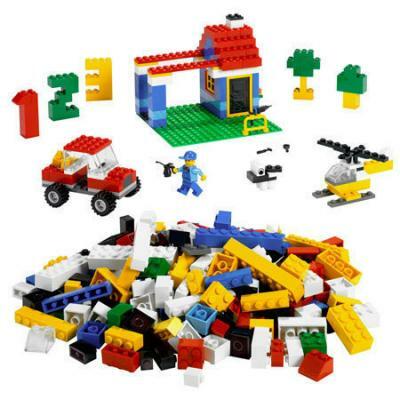 We'll supply the building blocks, you bring the creativity! Our next LEGO® Construction Zone will be on May 26th in the Puett Room at 1:30-3:00 p.m. Ages 5 and up are welcome to come play and build. See you there! There once was an exclamation point who felt like he didn't belong. He tried a bunch of sentences, but he just didn't fit in. He found that other punctuation marks served themselves well in sentences, like commas, periods, and question marks. He wanted to be important like all the others. It wasn't until through a friend that he found just the right sentence, then he belonged and made his special mark! 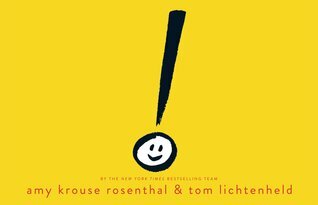 Touching on how each individual person is important and that anyone can make a difference, Exclamation Mark by Amy Krouse Rosenthal does just that...by making your own mark! I have been giving my son, Evan, kissing hands for 2 years now. What is a kissing hand, you ask? It is a kiss to the palm of his hand that he presses against his cheek, his heart, and puts into his pocket to save for later. 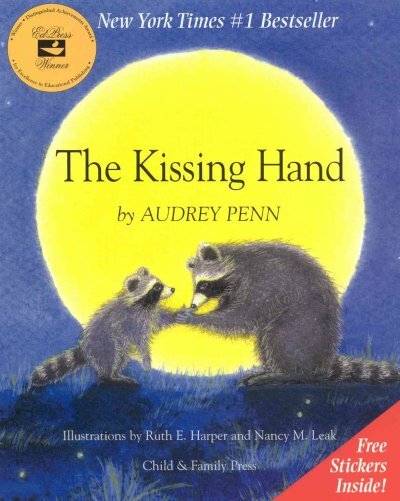 We first heard about kissing hands when he started preschool, and his teacher read The Kissing Hand, by Audrey Penn. We got even more into kissing hands when his baby brother was born 2 years ago, and we read A Pocket Full of Kisses. In fact, just this morning, he told me that sometimes he uses the kissing hands he keeps in his pocket when he is feeling scared or nervous about something. 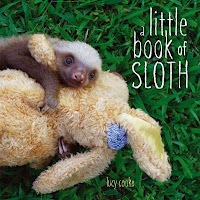 Audrey Penn writes a series of books about Chester Raccoon that help children adjust to stressors in their lives: starting school, a new sibling, a bully, death of a friend, etc. 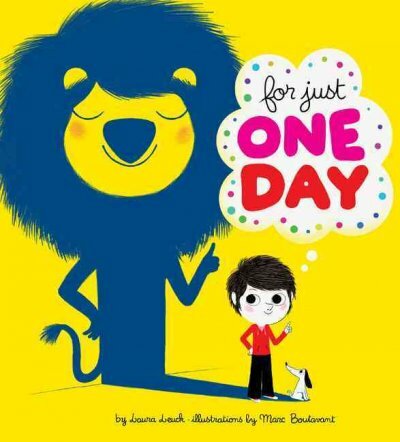 They're sweet books, easy to relate to for the kids, and I recommend them when kids are facing adversity. It's been awhile since I've posted a list of Evan's current favorites. His shelf is overflowing at home right now, so I'll see if I can do his favorites justice. Zomba! Marimba Ensemble from Alberta Rider Elementary School will be joining us for our Super Tuesday on May 14th at 7 p.m. in the Burgess Community Room. The marimba and drum ensemble is made up of after school 5th graders who perform a variety of music from American folk songs to traditional Zimbabwean songs, all of which is played on handmade marimbas! This is quite the unique and enrching musical experience for these young musicians, and I gotta tell you, they sound AMAZING! Come support local young musicians for one incrdible evening of percussion music that is pleasing to the ear...one you won't forget! 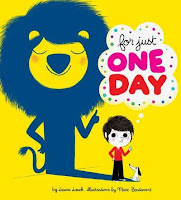 The 2013 Beverly Cleary Children's Choice Award winner has been announced! The winning book is Lulu and the Brontosaurus by Judith Viorst. This is the story about Lulu and how her parents refuse to give in when she demands a brontosaurus for her birthday. So she sets out into the woods to find her own dinosaur. But when Lulu finds a brontosaurus, she learns that her potential pet has other intentions. School children all over Oregon voted for their favorite book from a list of six suggested books. The books nomiated for the award are targeted to the interests and reading level of second and third graders. 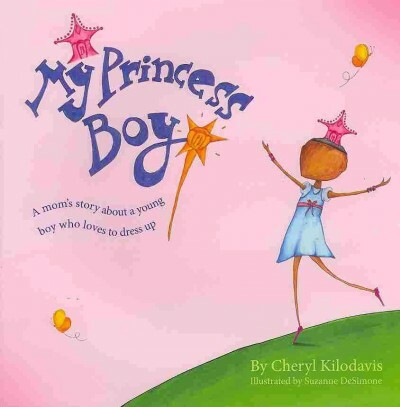 The award was created by and sponsored by the Oregon Association of School Libraries and is named after local children's author, Beverly Cleary. Calling All Families with Preschoolers! 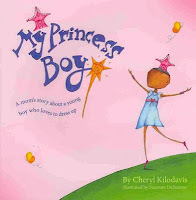 Do you want to spend a fun morning singing, reading, and creating projects with your child? Do you want learn playful ways to help your child get ready to read? Join us at the library for Fun With Letters, an early literacy workshop designed for parents and children ages 3-5. Sound interesting? Call the Children's Desk to register: 503-718-2656. Did you know that May 5 is not just the Mexican American holiday Cinco de Mayo? It is also Children's Day in Japan and Liberation Day in The Netherlands. Join us this Sunday, May 5 from 1:30 to 2:30 in the Puett Room for our International Holiday Celebration. Make lovely flowers to celebrate 5 de Mayo, origami carp kites to celebrate Children's Day, and Dutch flags to celebrate Liberation Day. Does your child visit the school cafeteria during lunch while at school? 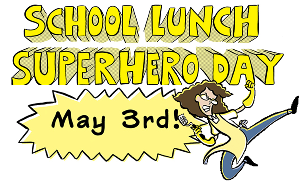 According to this article from School Library Journal, May 3 will now be known as “School Lunch Superhero Day,” a day for kids to show their appreciation for all of their cafeteria workers, who often receive little or no recognition or are even sometimes maligned in popular culture. This special day is based on the popular Lunch Lady series of graphic novels by Jarrett J. Krosoczka. Sadly, the book series will end this December, but the legacy of the Lunch Lady will still live on! To find ways to celerate, visit the School Lunch Superhero Day website!